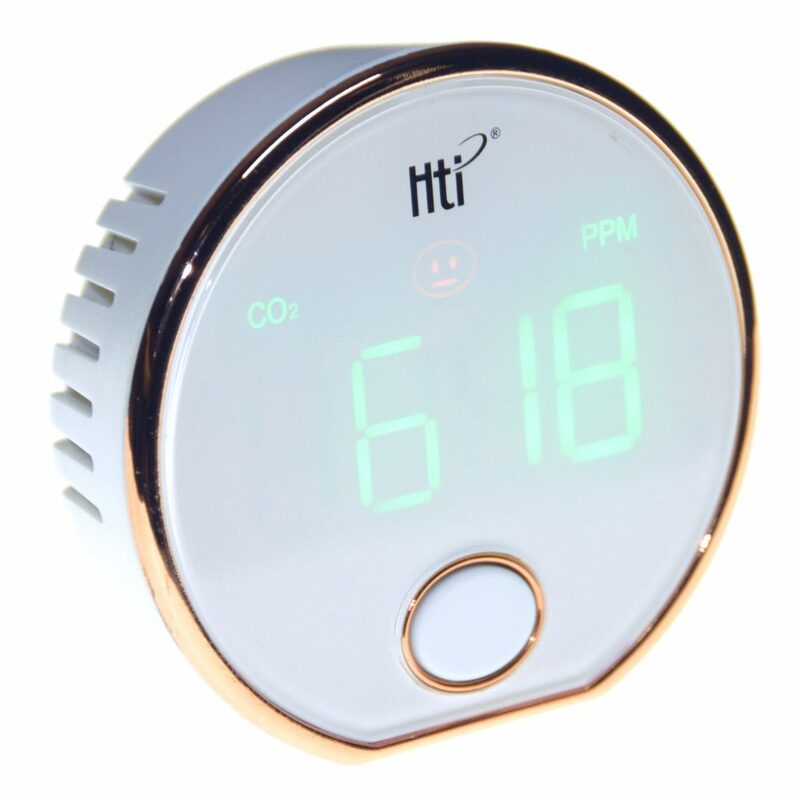 Hti HT-401 is the most portable CO2 meter I have. It is small and simple. 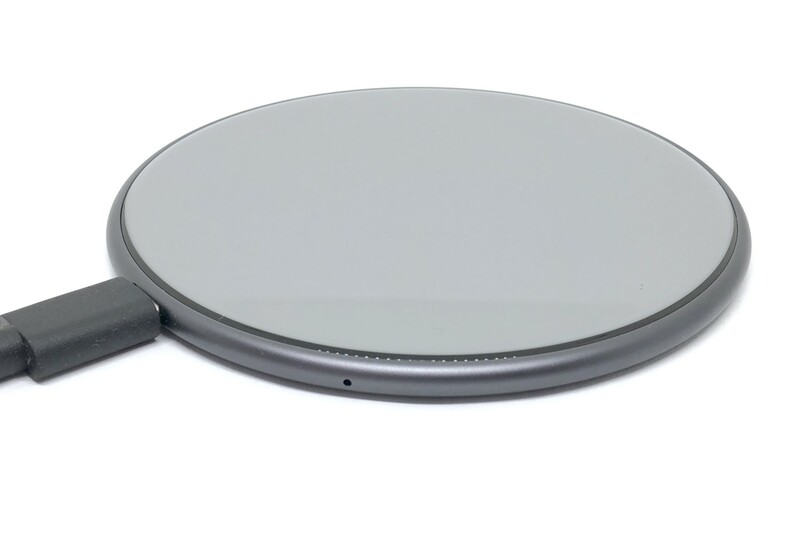 It is only 75 mm in diameter and 25 mm in depth. Weight is 62 g. That is including 14250 (1/2AA) 300 mAh battery. Its only button is power. It count 30 seconds before actually show the CO2 level. And it automatically power off after 30 minutes. 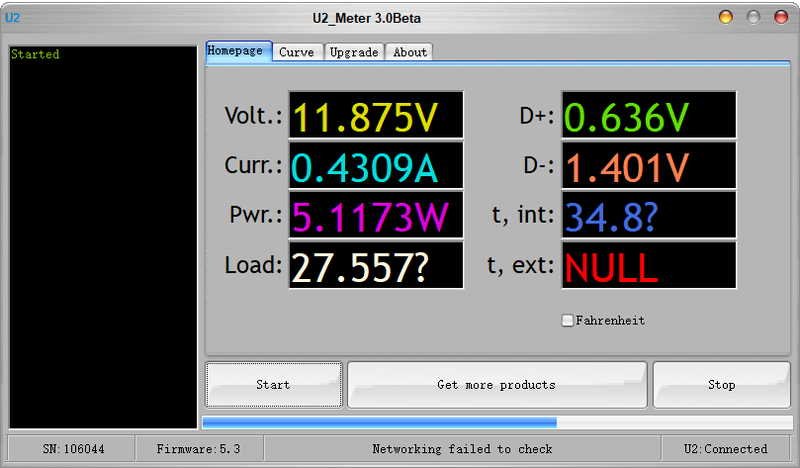 WEB-U2 or WITRN U2 is one of those advanced power meters with a big screen. Both type-A and Type-C input/output. An external temperature sensor support. The device has an auto screen rotation. 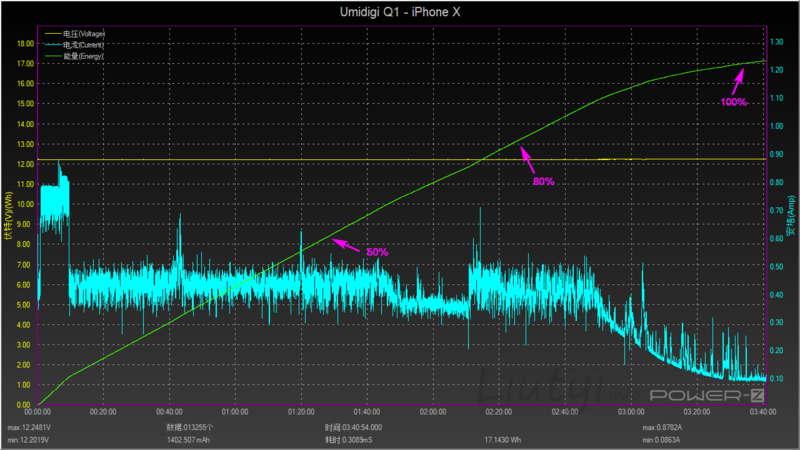 Since USB 2.0 became a standard for charging port there are a couple of things happens. Devices got more and more battery capacity and that is why many fast charging protocols appear to overcome USB 2.0 default 2.5W (5v 0.5A). Those protocols were necessary to keep the same charging time with larger batteries. 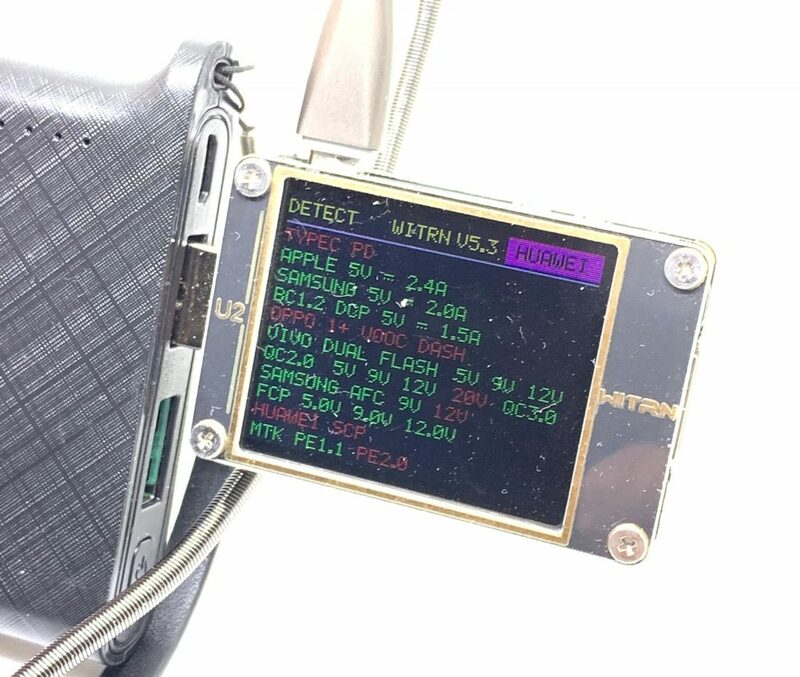 Some of those protocols were part of USB standard (like USB Battery Charging and USB Power Delivery) and some were not (like Apple 2.4A, Qualcomm QuickCharge, Mediatek PumpExpress+, and a lot of others). Most chargers and power banks support only some of those fast charging protocols. 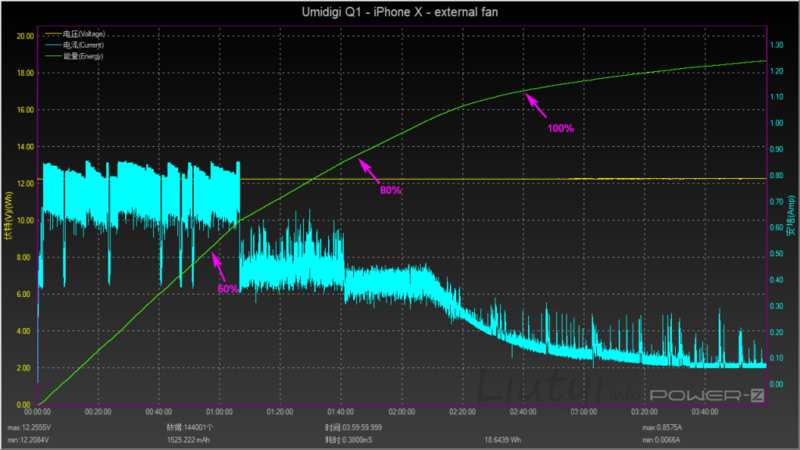 So usually you will not get the fastest posible charging for all of your devices from the same source. 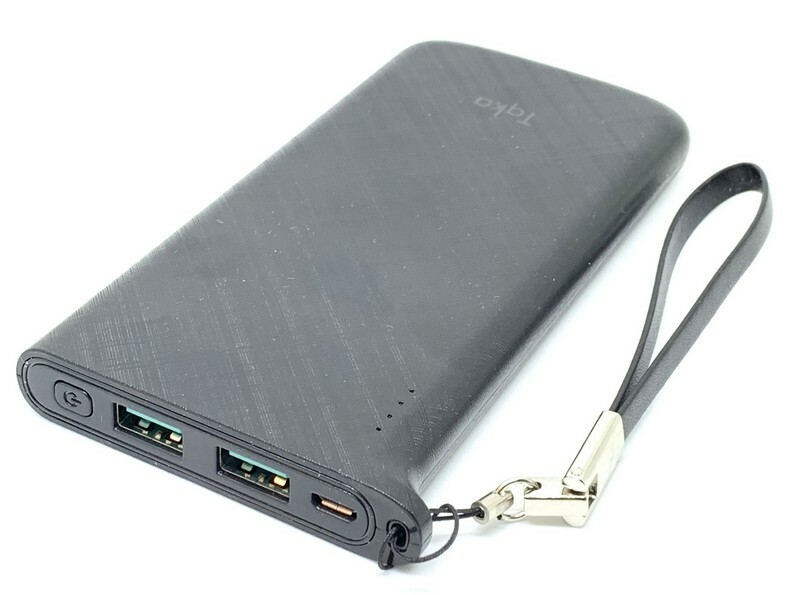 For example power banks with Mediatek PumpExpress support is exceptionally rare devices. There are a number of power banks with Qualcomm Quick Charge or USB Power Delivery available, but not with Mediatek PE+. 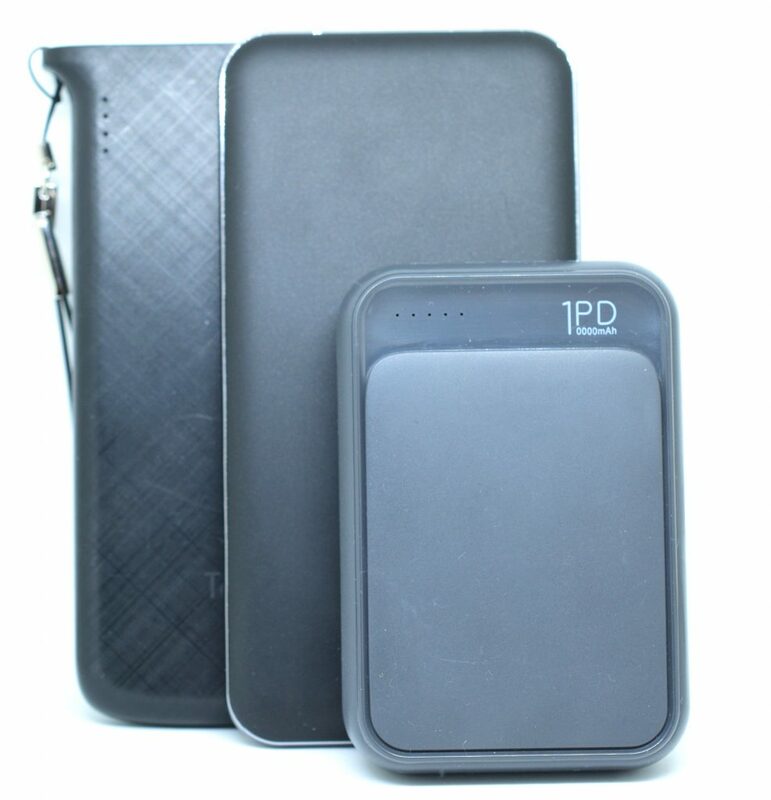 So below is three 10000 mAh power banks I found with MTK-PE support. 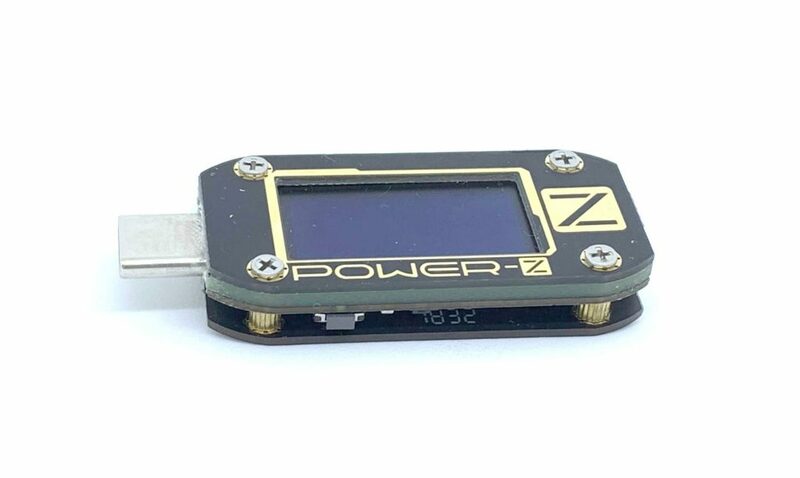 Power-Z KM001C is USB Type-C tester from ChargerLAB. Nice and slim. With OLED display. With good PC Software. Have similar features to KM001 and same PC Software. 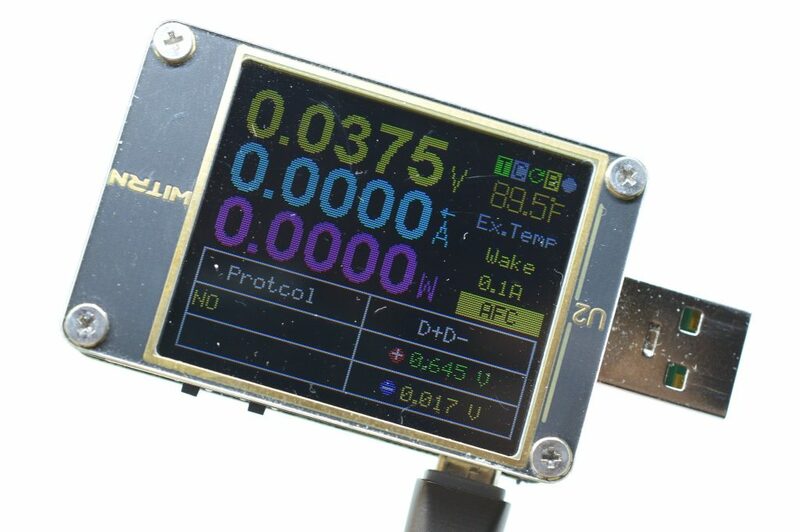 The main issue of Power-Z devices is no good English translation for both firmware and PC Software, But anyway it still a useful tool. And PC Software is actually best in class. It is also an issue with Software updates. No single site you can search for the latest version. Link from app bottom line direct you to baidu folder with the previous release. But at least firmware automatical update is working. This time OCRKJ D9-H. 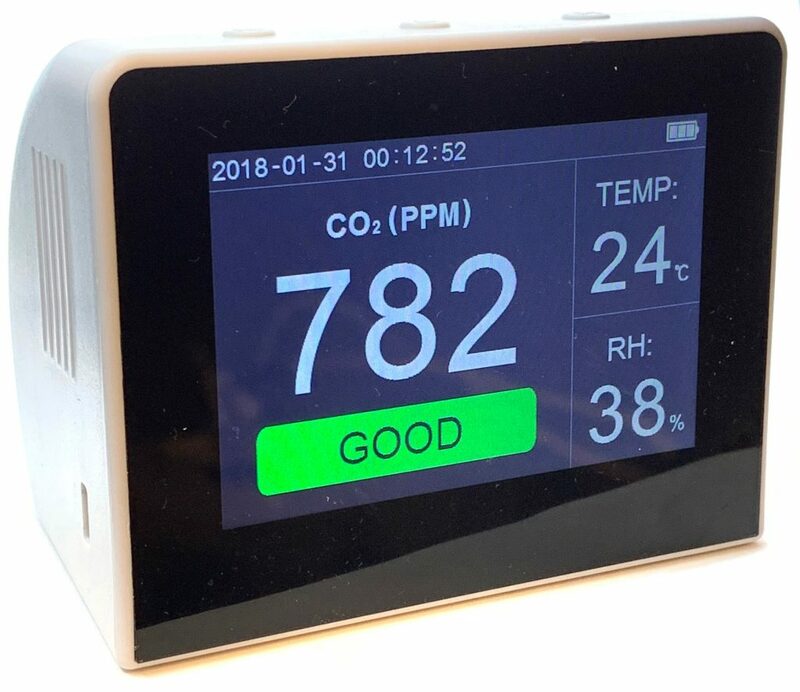 Which also can be found in some shops as unbranded LCD Digital Air Quality Monitor (AKA monllac, AgoHike, Robincure). 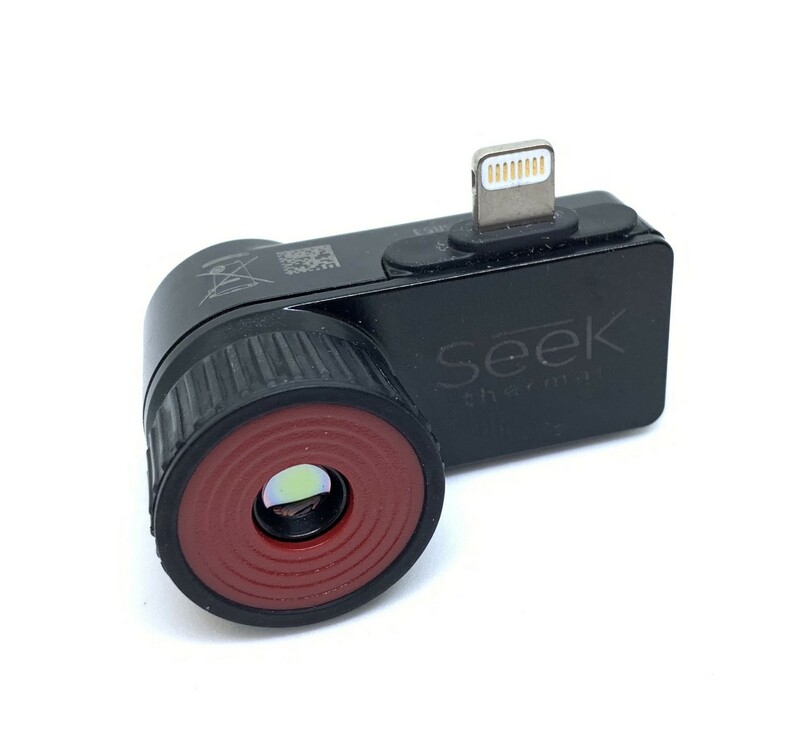 Similar to OCRKJ K6-D from the previous review. It was bought for about 100$. 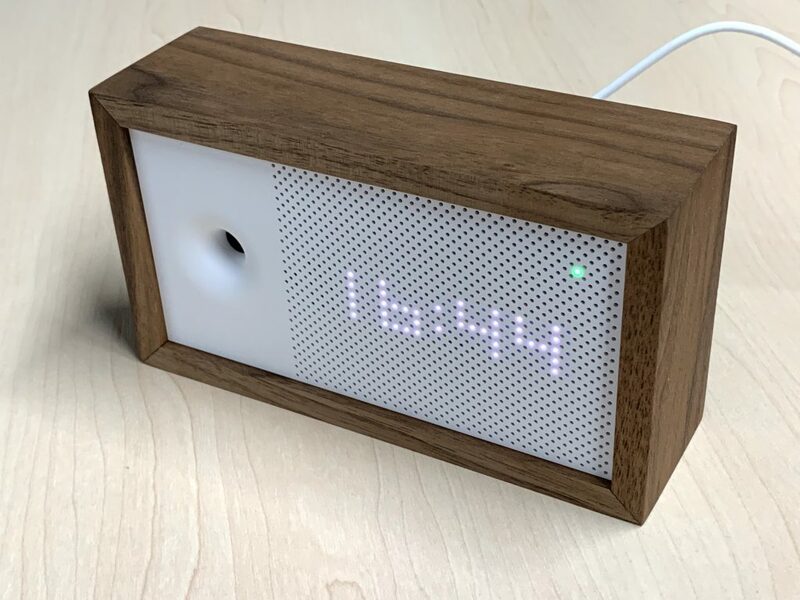 Yet another portable device with 10 hours battery life and correct CO2 measurements. 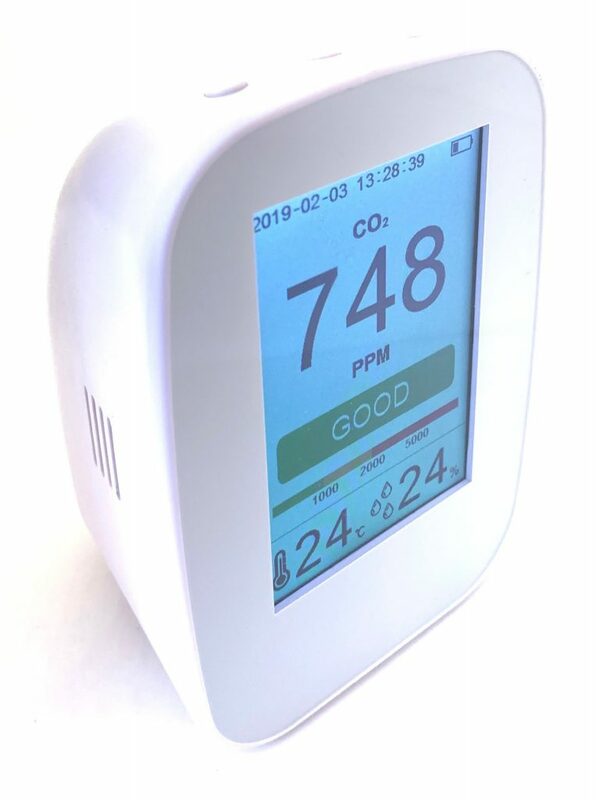 It looks like relatively cheap SHT20 temperature and humidity sensor inside make it sort of a lottery if you will get correct measurements or not. In the future fast charging might get some common ports and protocols. And it seems it will be type-c with USB Power Delivery in use in most cases. 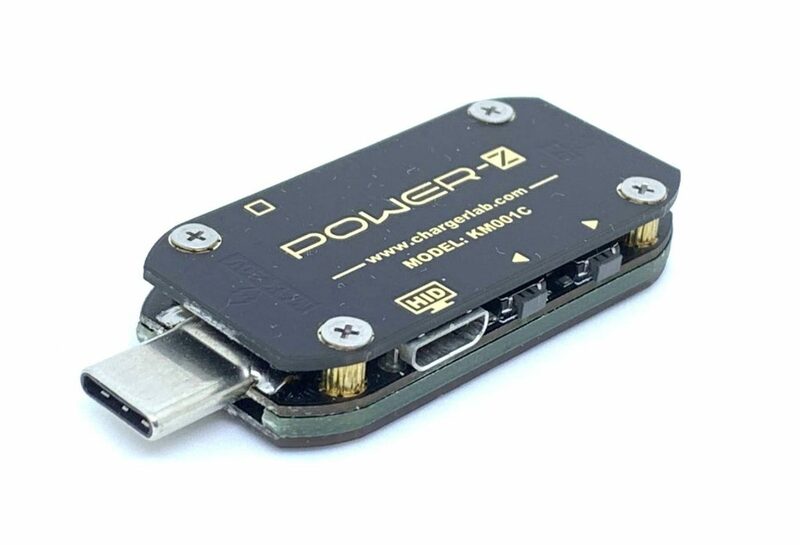 But for the moment it is several standards that provide more power than a standard USB port. Those standards are mostly not part of USB specification. And it is kind of unusual to have charger or power bank that support multiple fast charge protocols for different devices. That cause slower charging of some phones using charger or power bank designed for another. For example, at the moment most Qualcomm and Mediatek based Android smartphones have different fast charging standards. It took some time for me to find MTK-PE+QC3.0+Apple2.4 charger and power bank.